Hello my name is fdeabreu2u, started folding @ home last week, am in team 1 Pandelab and have a cryptobillions account setup whit my FAH usermane, but I dont seam to be getting any curecoins, on the F@H software i already have 15,305 points and 117 Work units completed! Can you Help me in resolving this matter or on stting up properly, please? Are pool and fah usernames identical? Yes in both places usernames are identical! 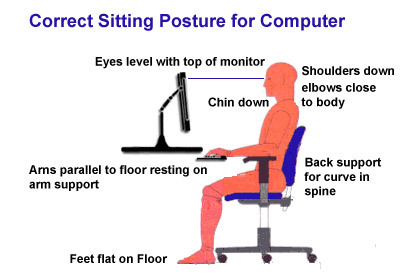 Not sure about the other problem, but I can help on sitting up properly. LOL ! Actually meant setting up ! but lol anyway! You are right, changed the team to curecoin team and the points and curecoins are showing in the pool! thanks for the help, I appreciate the guidance you gave me!